Pitso still right for Sundowns? 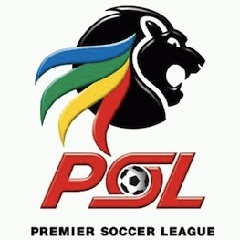 PSL need to be investigated as well, "its rotten to the core" as Ace Ngcobo famously said. The refs are corrupt like nothing else and only one team always benefit to the so-called "human error" none other than Krazier Chimps. SAFA to this day hasn't released the foundings of the investigation. Public Protector must intervene as there is no soccer competition here but a business for few corrupt individuals.